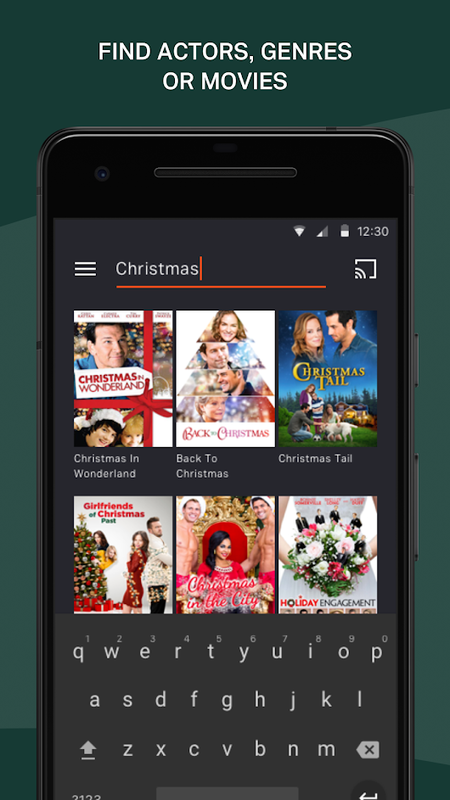 Tubi TV offers free movies and TV series streaming to you in full HD. This app is absolutely free, but the videos have some commercials. You can watch it anywhere, anytime and on any device. 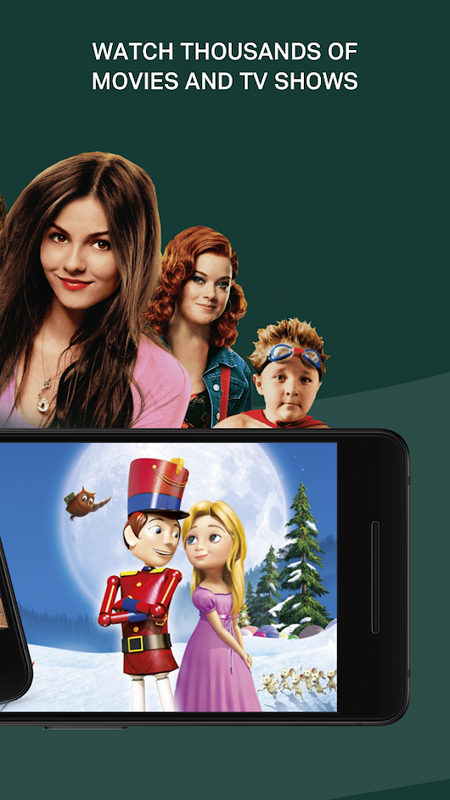 Free movies and shows are added every week, so you’ll never run out of entertainment on the go. Watch Movies & TV Shows with the Biggest Hollywood Stars, action flicks, documentaries, Korean dramas, anime, horror and so much more. Don’t forget that you can cast all the content to your TV with Chromecast.